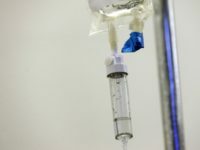 China sentenced a man named Luo Ping to six years in jail on Monday for pretending to be a doctor and sexually assaulting a sedated female patient. 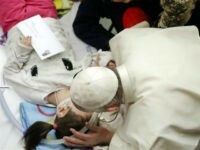 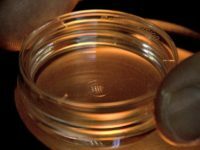 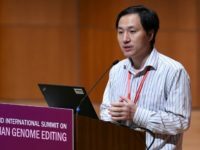 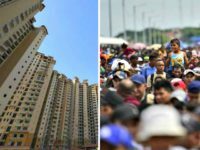 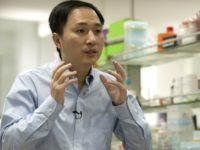 On Monday, just hours after Chinese authorities confirmed the birth of twin girls whose DNA was purportedly edited by scientist He Jiankui, the university that employed Jiankui announced his termination. 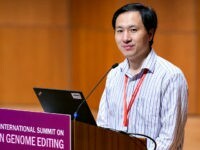 He Jiankui, the Chinese scientist who stunned (and horrified) the world by claiming he edited the DNA of unborn children to make them immune to HIV, is reportedly in state custody and may face the death penalty for his actions.